Behind the scenes of Eric Forberger photographing Anthony Billet for cover of YRK Magazine. 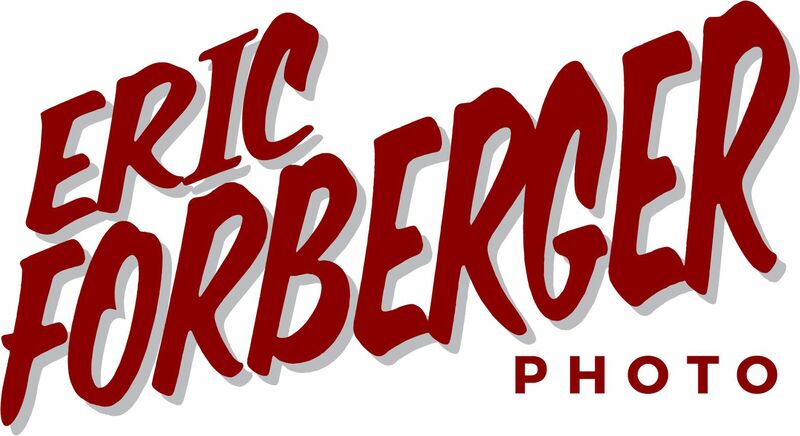 Behind the scenes video of commercial and editorial photographer Eric Forberger shooting in studio on Lancaster, PA for YRK Magazine and Epic Salon. Behind the scenes video of a photoshoot by photographer Eric Forberger. Filmed by Project Opus films, this video documents creating the images for make up artist Lionel Adriano. Commercial photographer Eric Forberger photographs for Fake Life Clothing. Some of the models are Chase Kozlowski - I, the Breather; Adam Gray - Texas In July; Andrew Zell - One Year Later; Matthew Marcellus - This or the Apocalypse; and Tour Manager for Texas In July Jimmy Boswell.